O.C. Tanner is a private organization that has successfully established itself as a profitable and thriving global venture for more than 80 years. With a foundation in employee appreciation, the company’s O.C. Tanner Institute achieves research and publishing goals that are world-class and highly beneficial in educating the market about advanced achievement, company engagement, and the characteristics that allow organizations to recognize and reward their employees exceptionally well (including ways these traits make organizations more profitable). SnappConner PR has directed PR for the company’s O.C. Tanner Institute for the past three years, including the PR launch of the NYT Bestseller, Great Work. Through thought leadership and traditional PR efforts, SnappConner PR and O.C. 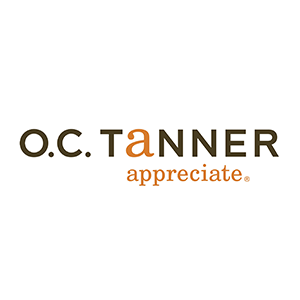 Tanner enjoy a highly successful PR and content-driven partnership.